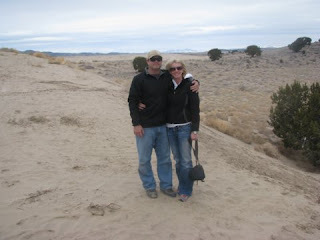 Here are just a few pics of us at the sand dunes. We just rode out for the afternoon on Sunday. Jake loved it and didn't want to leave. Looks like fun! 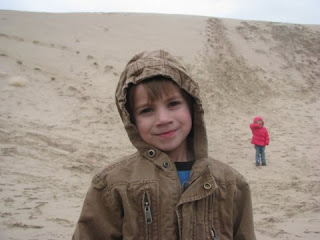 When I was little we went to the Sand Dunes almost every weekend, wish we had the time to go now. I'm jealous! 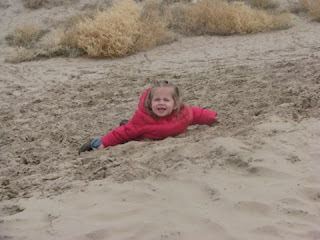 If the weather cooperates we're planning a camping trip there on March 20th. You guys should come!! 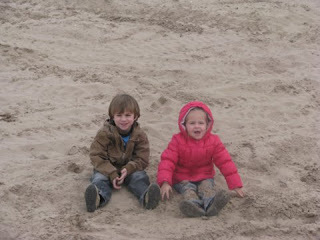 oh I bet little Jake was in heaven out there, Zoey too. Tell her happy birthday for me.